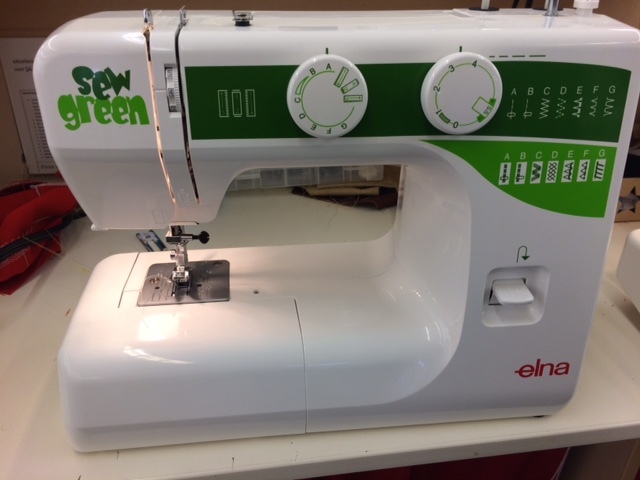 Posted on May 22, 2015 by KristinPosted in Beginning Sewing, classes, Kids' Classes, Kids' Sewing, Sewing classes, Sewing machines, Summer Kids' Sewing, summer sewing classesTagged Hancock Southtown, Sew Green, Sew Zebra, Treadle Yard Goods. Previous Previous post: May Club Meetings-A Full Deck! Next Next post: Everybody’s Sewing Underwear!